The next three months are pretty crazy for me. Now that my wife has finished school. My family and I are moving to Atlanta, Georgia. 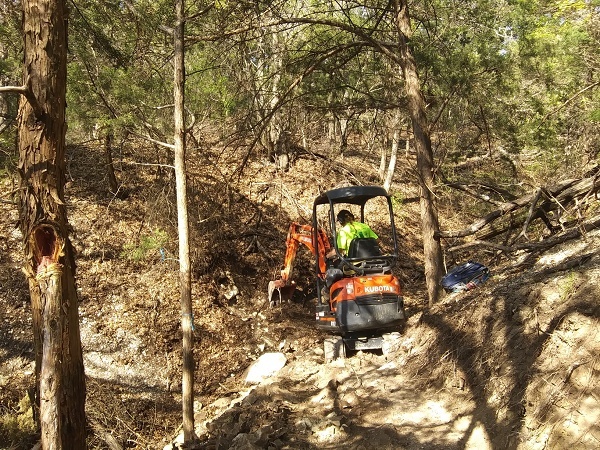 If you're part of the Celtic community in Georgia, please drop me an email. Because of this and a festival in May and then my Celtic Invasion of Star Wars, uh, Dingle, Ireland, I hope to have a whole bunch of guest podcast hosts in the days to come. Hopefully, you will see no interruption in your listening schedule. If you do notice something odd, please email me ASAP so I can fix it. There are many ways to support the Irish & Celtic Music Podcast. You can make a donation through our website. You can buy a bumper sticker to show your support. 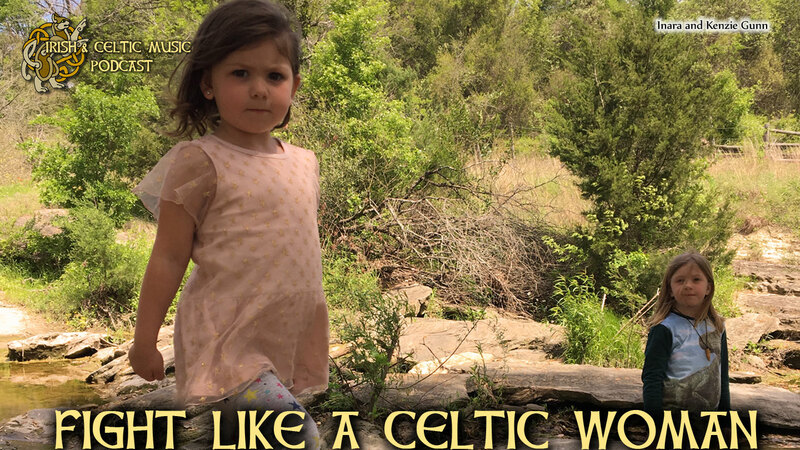 You can buy a shirt or get the Sainted Song Henger Collection to tell the world you support Celtic culture through music. The best way is to become a Patron of the Podcast. These incredible people pledge $25 or more per month to support Celtic culture through music. Brian Lawry emailed: "Dia dhuit.Yes, I was able to download the music. I'm a fan of some of the more mainstream bands (Gaelic Storm, Dropkick Murphys, Flogging Molly) as well as some of the other more traditional ones (Derek Warfield, Black 47, Barleyjuice). I have just recently started exploring Runa, Realta, Screaming Orphans, Celtica, and the Gothard Sisters. 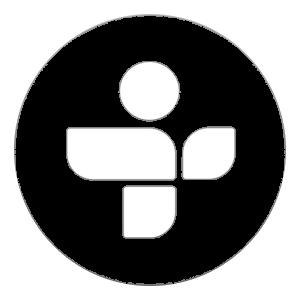 Your downloads and podcasts have introduced me to We Banjo 3, Jim McKenna, Natalie Jane and others. Bumper sticker ordered. Slán." 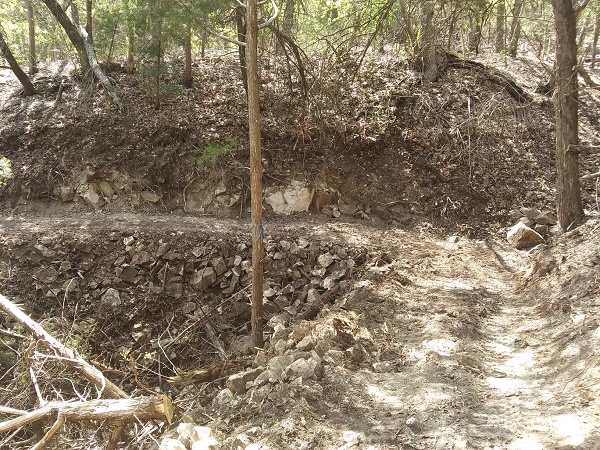 Ryan emailed: "I'm building trails in Cedar hill, Texas while listening to the podcast. Thanks for entertaining me while I work."